Grizzly Moon-Mobile Animal Service Hospital L.L.C. 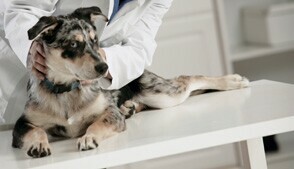 Here is a listing of animal hospitals in Columbia Falls, Montana. Click on individual veterinary practices where you will find contact information, a map and a link to create driving directions.